Photo booths can add a lot of excitement to your wedding. There are many different photo booths, and, in this edition of our Local Expert Series, Stanley Huang explains the difference. Read all about it below. You can contact Hello Photo Booth Rental directly at (617) 283-2688 or helloboothrental@gmail.com. 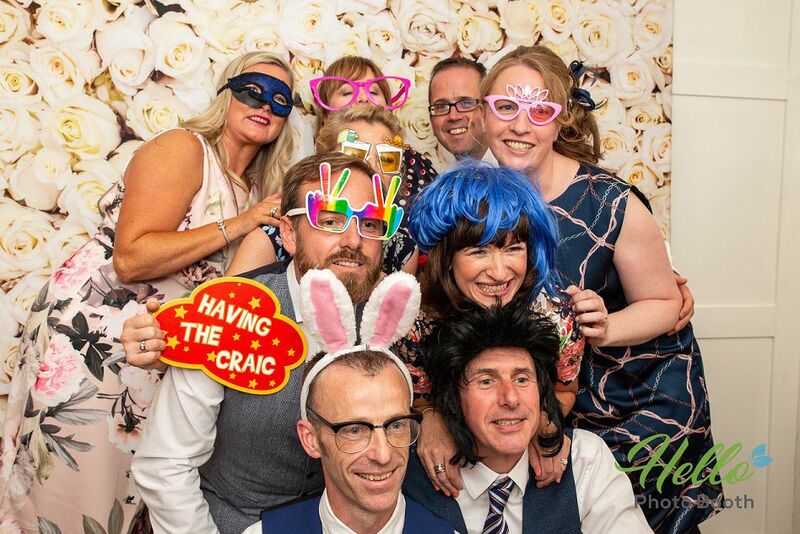 What is the process when hiring a photo booth? Customers can reach out to us by calling, emailing, sending an online inquiry, Facebook and Instagram chat. We only need customer's event date, time, venue location and their contact information to draft a contract. We will send a contract and online payment link to customers for them to review, sign and make payment online. Once everything is finalized and deposit had been received, the booking is confirmed. 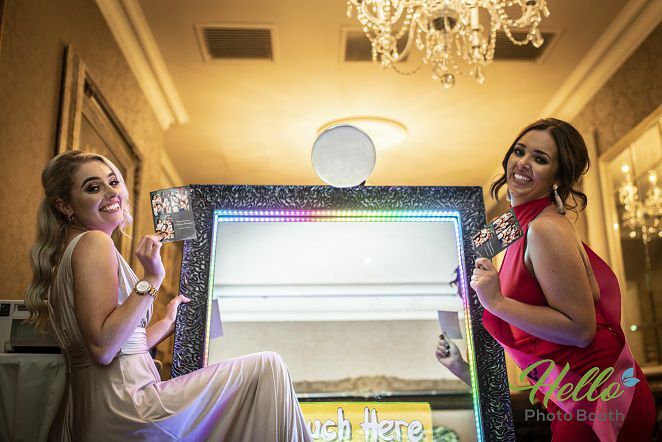 How to choose a good photo booth rental service? Great rating and commenting online really defines a photo booth rental service company for its quality. That's why we are so proud of ourselves with our excellent customer service and we always go beyond customers expectations. Where does the photo booth rental save my pictures? All the photo will be saved both online in our share drive Dropbox link and our local backup drives in our office. All photo will be available for download online at least for a year. 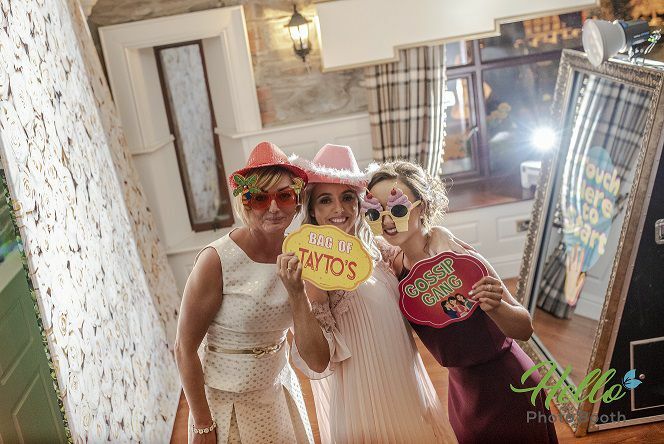 What the current trends in photo booths at weddings? A high-tech GIF booth will capture special moments better than just a camera. Also with a customizable workflow and layout builder, customers can choose from a wide array of features to include in the interactive photo-taking experience. Choose to include voice guidance, gesture & movement detection, vibrant animations displayed on the mirror, touch screen photo-signing, colorful and fully customizable emoji stamping, an interactive “Screaming Contest”, social games, and a colorful photo countdown. What are some good tips for a photo booth wedding experience? Determine the appropriate photo set up for the event. Consider space availability, knowing the amount of room available is crucial in determining whether to go for a photographer utilizing a decorative backdrop or to go with an actual photography booth. Also, extension cords may be needed if electrical outlets are not accessible in the area where the booth is to be placed. A booth structure can be a space-saver in rooms that feature a close, cozy feel. Decide the duration of necessary services, most photo booth providers charge by the hour or in blocks of time. The charge may or may not include any maintenance and clean up needed for the machine or photo area, so these aspects must be negotiated in advance to avoid any misunderstandings about responsibilities. 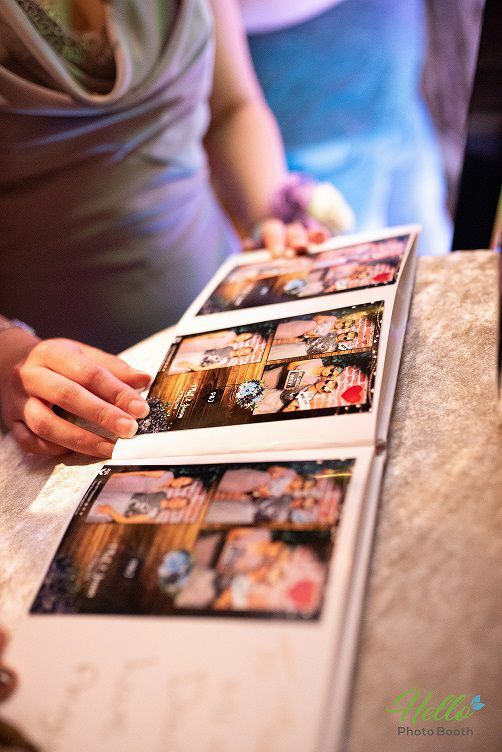 Request samples of the photographer’s previous work, it's best to make sure the photo booth or photographer creates memorable, keepsake quality images well before the event. 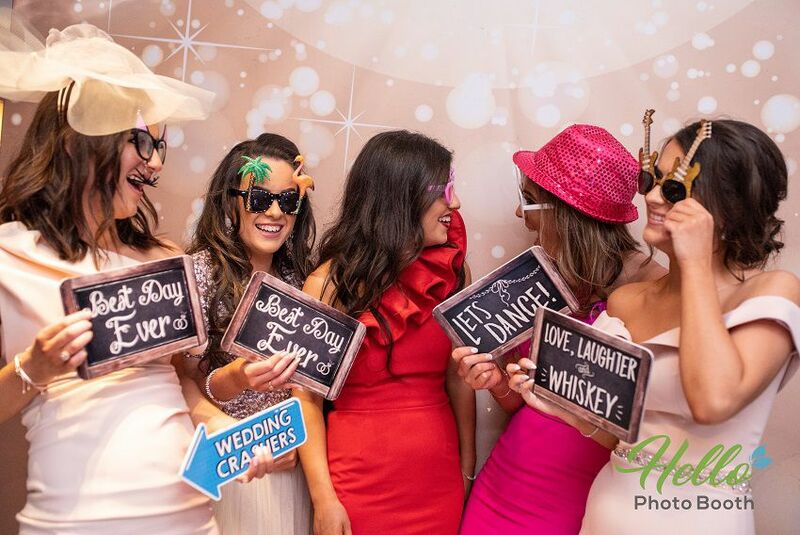 A cut above photo booth is here to create the highest quality wedding photography experience in the industry. Determine how photos are distributed after the event, it’s common for photos to be saved to a disk or thumb drive. Another way to receive them is through email or the photographer’s/booth provider’s website.